Cirque du Soleil is thrilled to return to the Miami area with its coolest arena show yet - Cirque du Soleil’s CRYSTAL. 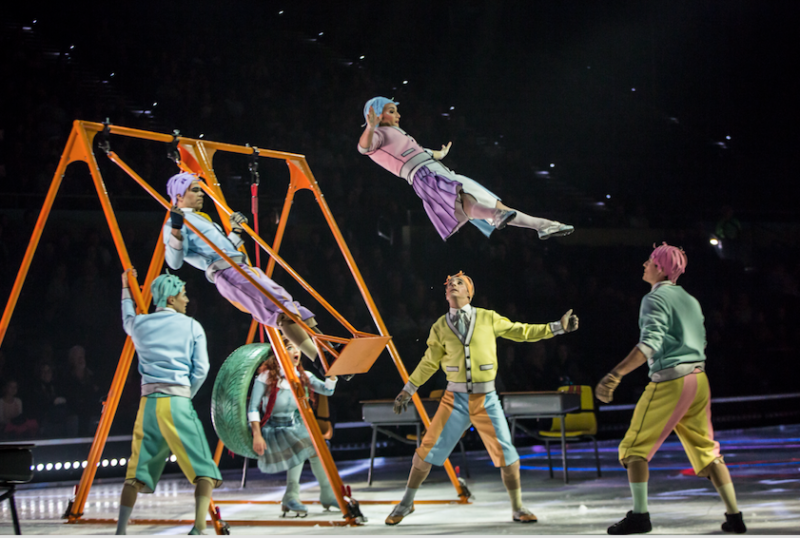 This unique arena production showcases synchronized, freestyle and extreme skating alongside circus disciplines such as swinging trapeze, aerial straps and hand to hand. CRYSTAL will perform at the American Airlines Arena from Thursday, December 13 through 16 for 7 shows. Tickets for CRYSTAL are available for purchase by visiting www.cirquedusoleil.com/crystal or calling 1-877-9CIRQUE (1-877-924-7783).